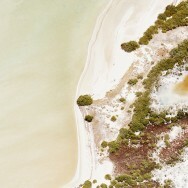 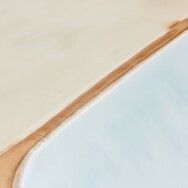 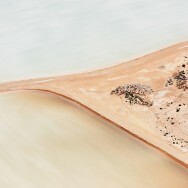 Brooke Holm is an Australian based photographer who captures isolated regions, composed like paintings. 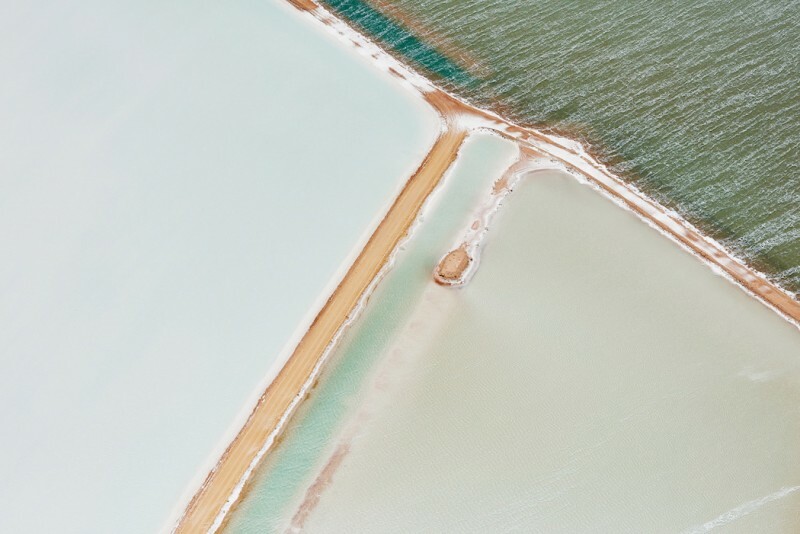 With a defining attention for the textures of nature, her travel photography blends perfectly both perfection and emotion. 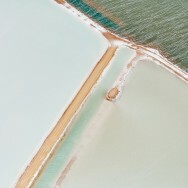 Salt and Sky -as seen here- showcases her amazing landscape photography of salt fields in Western Australia.